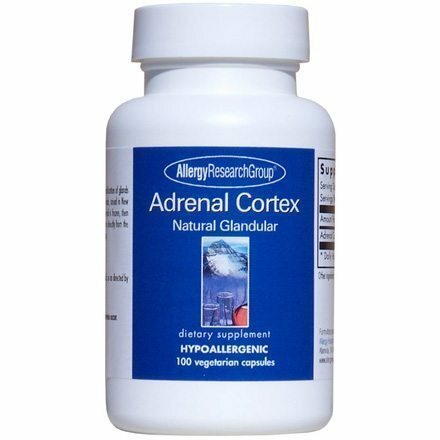 SKU: 70503 Category: Stress and Adrenal Support Tags: adrenal cortex, adrenal glandulars, Cortisol support Brands: Allergy Reseach Group. Allergy Research Group’s Adrenal Cortex Natural Glandular contains adrenal cortex tissue derived from range-fed cows‚ which may help address certain symptoms associated with mild adrenal fatigue. Your adrenal cortex (the outer part of each adrenal gland) is responsible for secreting hormones like cortisol and aldosterone. Cortisol plays several important roles in the human body; for example‚ it may work to manage inflammation while also regulating the metabolism of dietary fats‚ proteins‚ and carbohydrates. 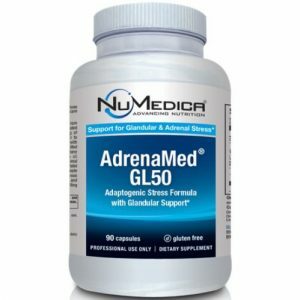 In addition‚ Adrenal Cortex Natural Glandular may encourage your adrenal cortex to produce aldosterone. Aldosterone is a steroid hormone that may promote overall well-being by playing a role in regulating your sodium and potassium levels. According to proponents of glandular therapy‚ tissues from certain animal glands may work to stimulate the functioning of similar glands in humans. For that reason‚ each capsule of Adrenal Cortex Natural Glandular provides 250 milligrams of bovine adrenal cortex tissue. Take one capsule a day with food. 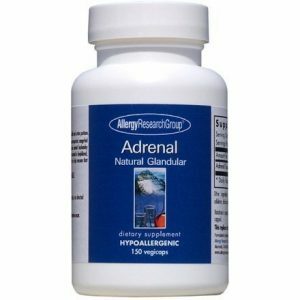 At the recommended dosage‚ each 100-capsule bottle of Adrenal Cortex Natural Glandular by Allergy Research Group should last for over three months. 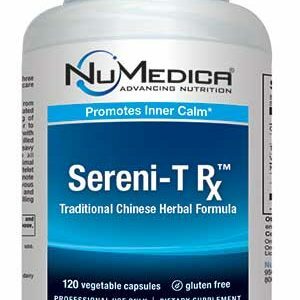 Suggested Use: As a dietary supplement, 1 capsule daily with a meal, or as directed by a healthcare practitioner. Higher doses should be taken only under the guidance of a qualified healthcare practitioner. Must be taken with food as GI distress may otherwise occur.